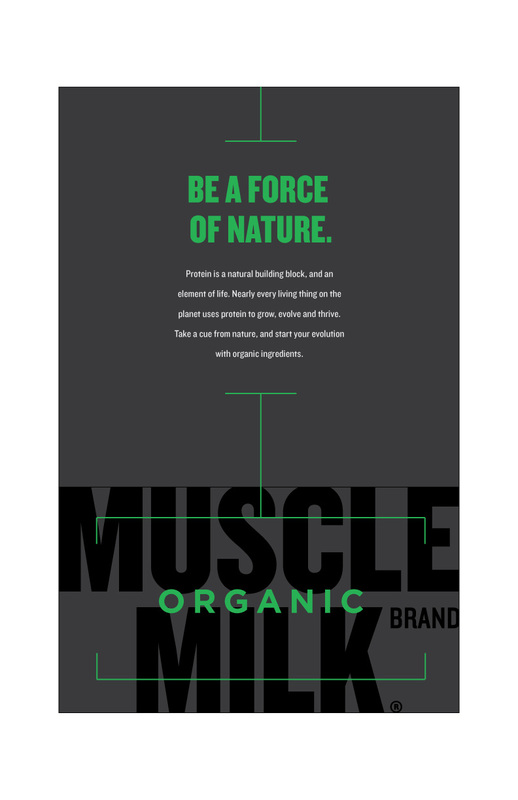 Muscle Milk wanted to introduce their new flavors to athletes. So rather than just send them some bottles, we created this radical box to get the word out. The takeaway? Be Stronger. Every Day.